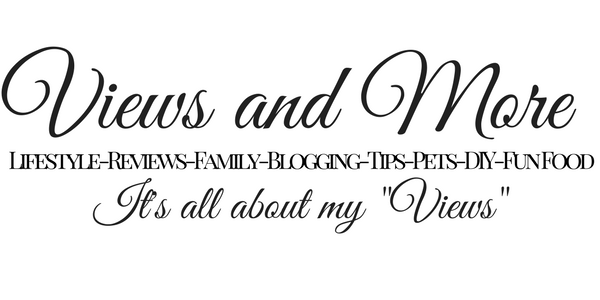 I love toys for enjoyment for children and to keep them busy to play and learn. RockABye rockers are so different. They are so unique and truly will be loved by your children and are educational and fun. When I received the rockers from rockAbye I was truly amazed how beautifully designed they were. The pictures on the site are so nice but in person they actually come to life. As an adult I just wanted to sit on it and rock back and forth !!. The construction and the vibrant colors is amazing. The rockers are so soft with quality fabric and are very detailed. As shown above is my niece Prisicilla with my great niece Giada. She does need the help of her mom to rock and play but she still laughed and giggled and had fun. I can't wait to see in a few months how much she will be rocking on it. This selection is called "Jane the Train" and it is adorable. On the top of her hat baby can play songs, The four original songs are operated by pushing the four shapes. These great original songs teach ABC’s, 123’s, colors and more. What could be more fun than rocking your baby and teaching at the same time. Everyone in my family couldn't believe they were rockers. My niece thought they were adorable and couldn't get over how cute they were. When you think of a rocker you think of a plain horse with foot pedals and thats it. Not these cuties, any little girl or boy would fall in love. When you check out rockAbye they have cute ones for little boys. 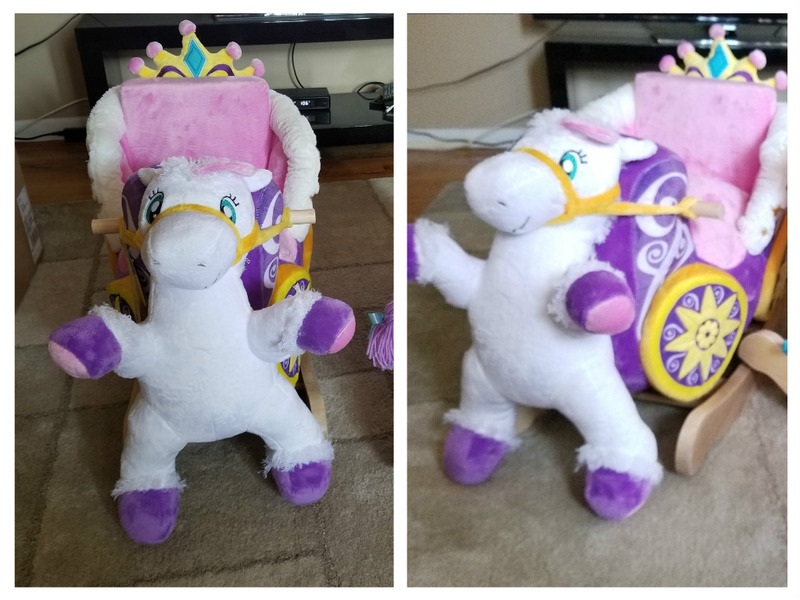 We also had the opportunity of receiving "The Play and Rock Princess Carriage Rocker". 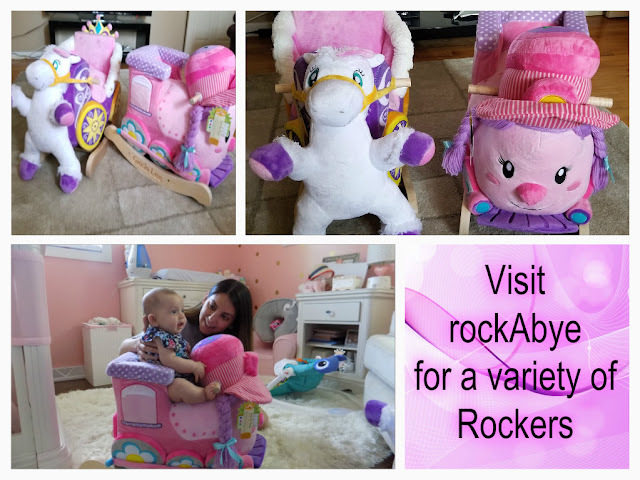 Play and Rock rockers combine role playing and imaginative play with a Rockabye rocker to provide years of fun. This is made for your little princess. It is so exquisite in detail. Horse is detachable so your child can also play with while singing along and learning his or her ABC's and numbers. You have to option of personalizing your rocker with your child's name. You can also have the letters painted. No matter how you decide to order your rocker your little one will adore it. rockabye can engrave your baby’s name on their rocker to personalize it. For birthdays, special occasions would make an amazing gift for your children, grandchildren, nephew a special gift they will treasure forever and pass down to their children as a special Heirloom. Visit rockAbye for all these unique rockers. 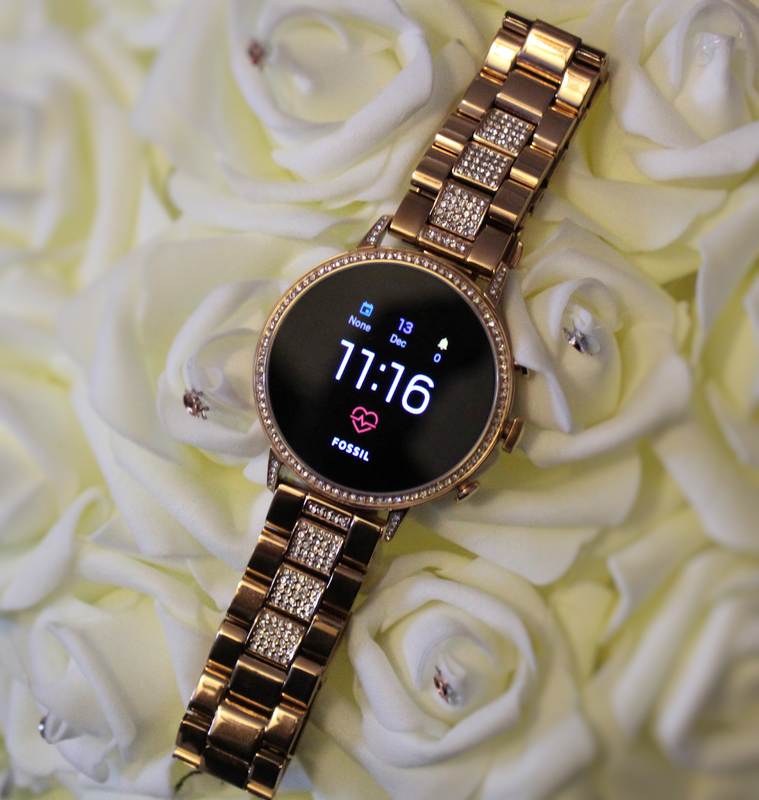 I know there will be one that will catch your eye for that special little one in your life. The reviewer has been compensated in the form of the products you see listed above. All words and opinions are 100% their own. I can't believe how cute they are. I wish we still had a little one around that could appreciate it. And I love the idea that you can personalize the rocker. Great gift idea. These are so unique and love that they are customizable. I have a friend about to have a baby, so I'll check it out! Those are absolutely adorable! I think they just may become my new go-to baby gift! Totally love it! My sister just gave birth to a baby girl. 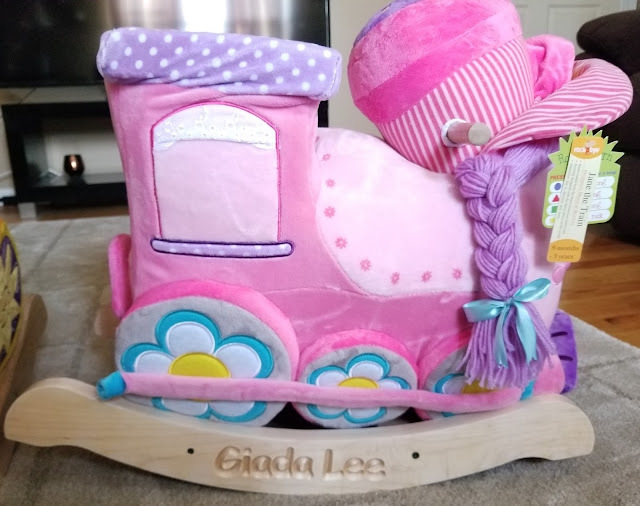 This rockAbye Rocker would be a great gift to give to her. wow how cute is this I wish I had a baby or somebody in the family with a small child to buy them this. These are so cute. Mine are all too big for one of those but I am sure they would still love one. This is a great gift idea for relatives, friends or colleagues that have babies, a personalized rocker will touch their hearts. Why weren't there amazing stuff like this when my kids we babies?!? This is absolutely adorable! Any baby would love thus!